In 2003 the WTO Ministerial Meeting at Cancun failed to achieve any significant progress on the liberalisation of agricultural markets in developed or developing countries. If the present round of negotiations is to be successful, it must continue the momentum for reform achieved through the Uruguay Round. Agricultural liberalisation has the potential to deliver significantly improved welfare in both developed and developing countries. 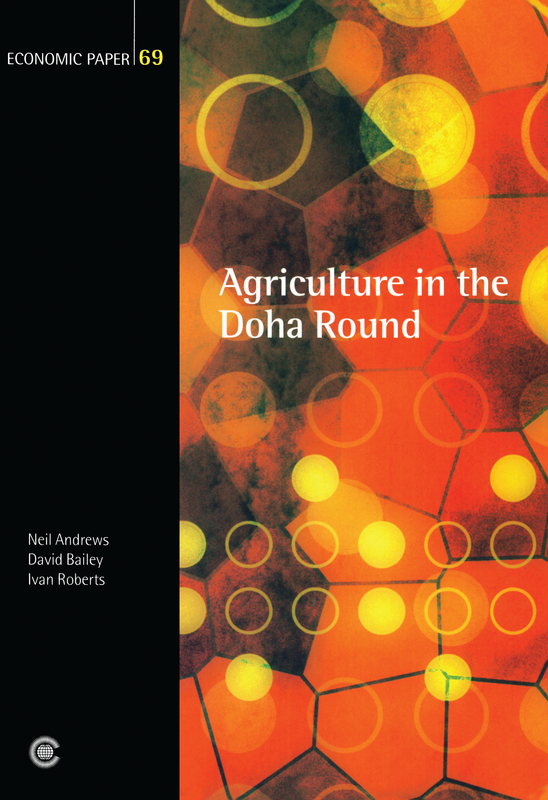 This report, prepared for the Commonwealth Secretariat by the Australian Bureau of Agriculture and Resource Economics, looks at the benefits of liberalisation and examines the closely interrelated use of the three pillars of domestic support, export subsidies and restrictions on market access in distorting world agricultural trade. It outlines the negotiating positions of the key players, and suggests possible areas for compromise and concessions in an attempt to drive forward reform crucial to a successful outcome.